First off I have to thank you sweet and patient people who are still with me after this hiatus! I have missed home so much, especially hanging with you guys. It's taken me a while to get settled back in so I can't tell you how excited I am to be posting this, but I won't make you wait any longer. 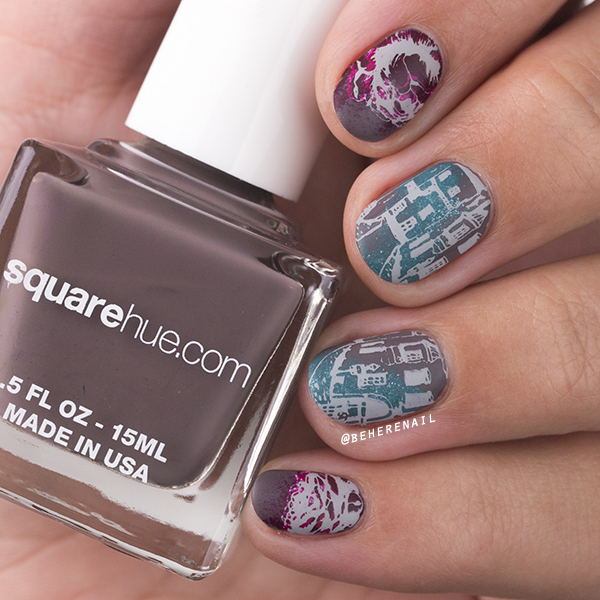 I finally was able to get into October's Square Hue box; it was waiting for me when I got home, and it's sooo beautiful! I know I rave about each one of these boxes but I truly enjoy the thoughtful shade combinations and I find them super inspiring for nail art. No exception with Gondola Venice! And I know I rave about the formula every month too, but these two coaters were a delight to apply and left me with very little clean up to do. Woot! 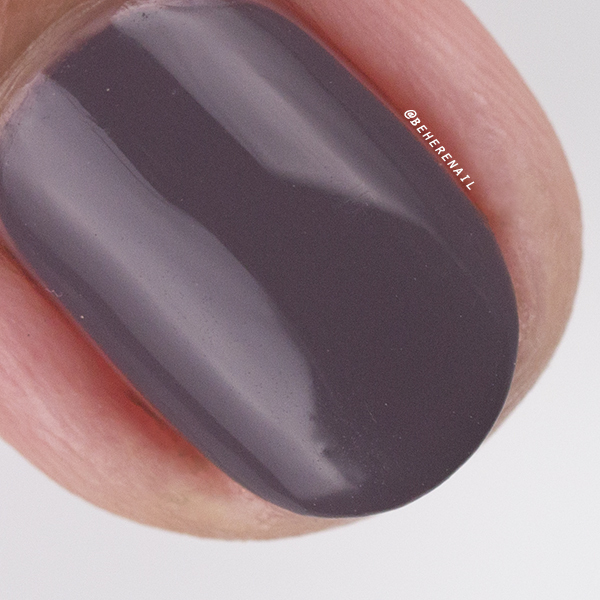 They dried to a nice, glossy finish but Topped with Love is my jam and all swatches are shown topcoated. 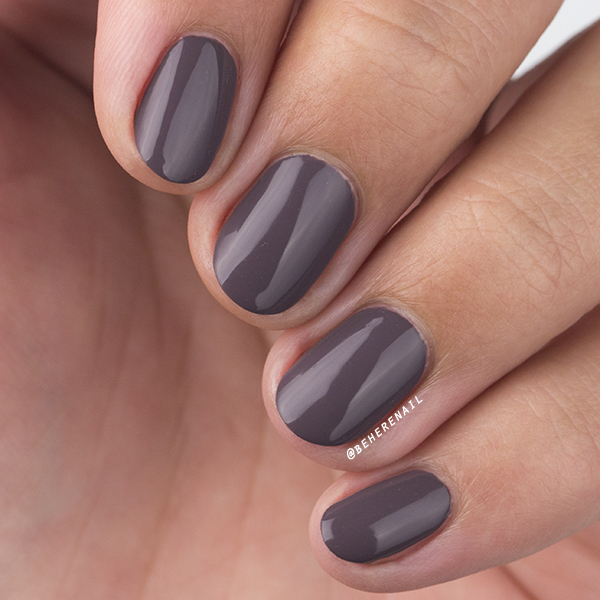 Santa Maria del Giglio is a wonderful, warm taupe leaning grey cream polish that I know I am going to come back to again and again. 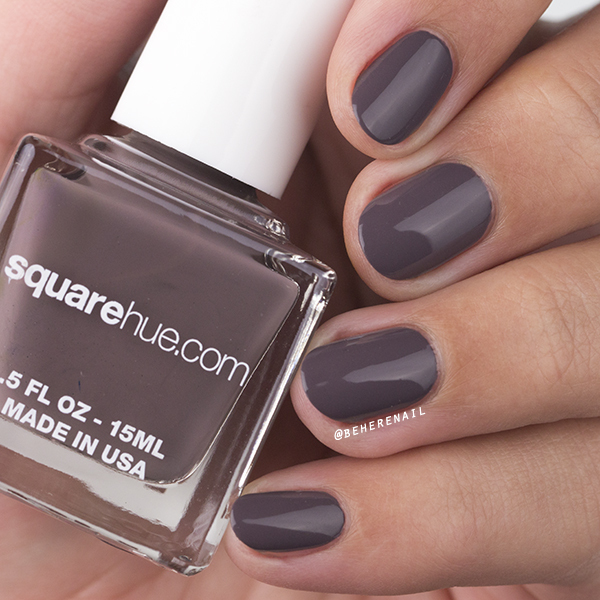 I can never have enough greys and this one is definitely different! 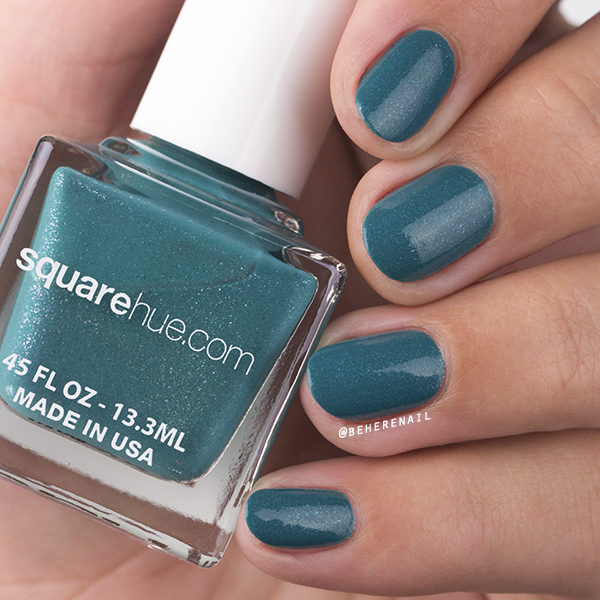 Canal Grande is a serene and beautiful dusty teal with iridescent shimmer you can catch best in the macro. 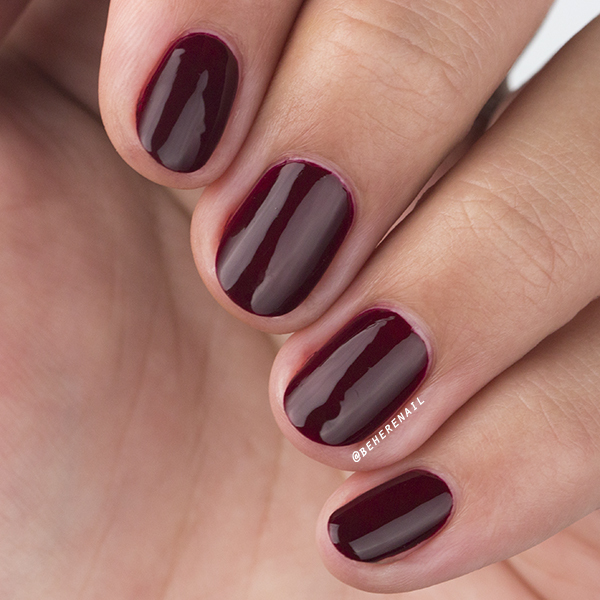 It's one of those shades that makes me feel things and yet another reason I love October's box! 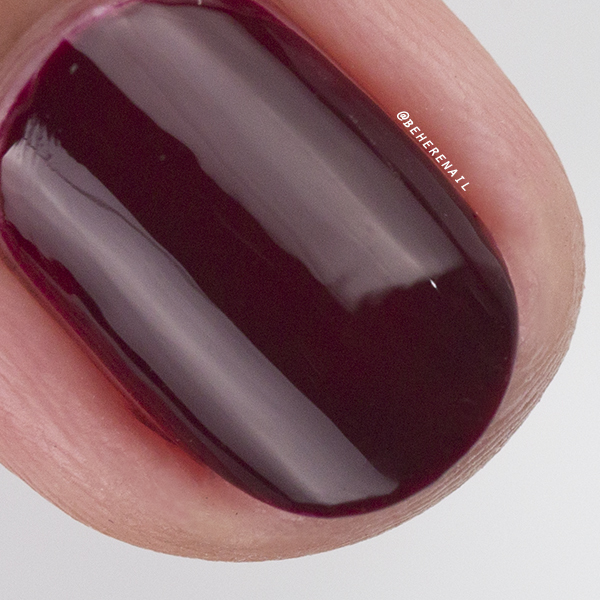 Okay you guys know I am not in love with reds, but Campo San Moisé is a very warm, brick red jelly that just looked so beautiful and glossy on the nail! 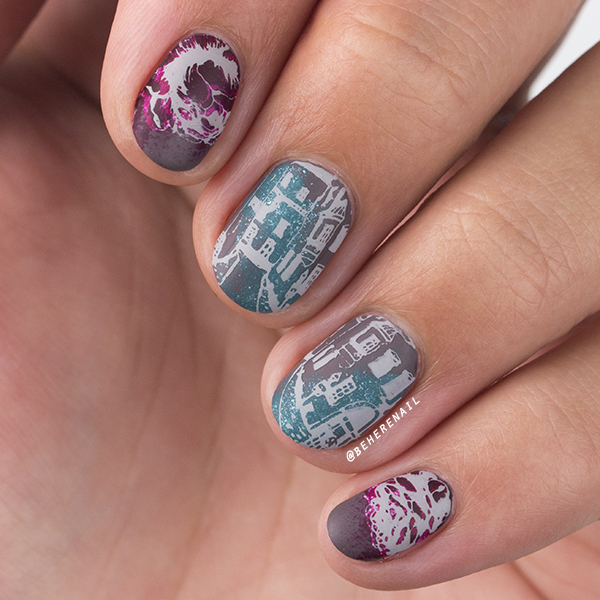 You can see the versatility of Campo San Moisé in this Venice nail art, it looks like berry juice sponged over the roses! 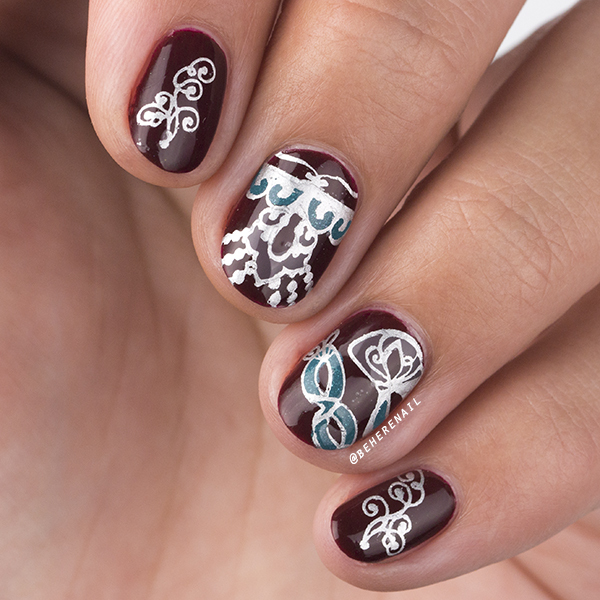 This one is a recreation of a mani done by the amazing and crazy talented @ladyandthe_stamp. 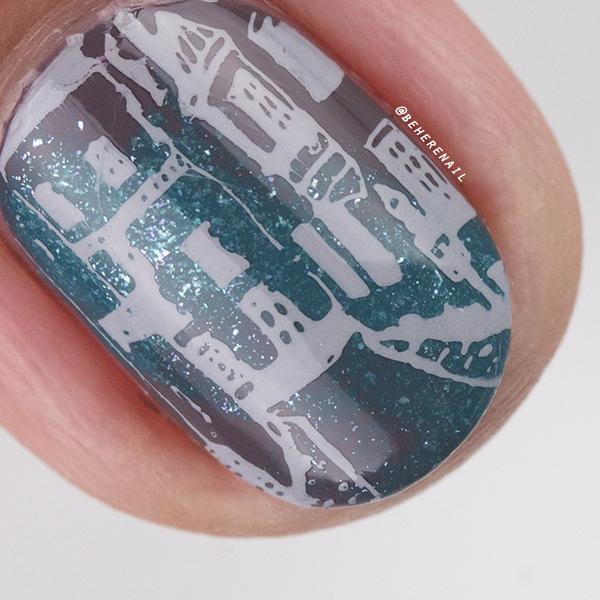 I have been in love with Debbie's version of this mani since she first created it and I thought with the cobblestone paths and a little sponging it could easily be Venice. I mattified everything but took a glossy macro for that up close clarity. This look was inspired by a Venetian mask that belongs to a close friend. I thought this velvety collection worked perfectly to create an ornate feel and it was a good chance to get glossy again. I've been in that mood lately! What do you guys think, did I finally get my mojo back? Let's hope so because I have a ton of swatching and nail art to share with you all very soon! See you then. 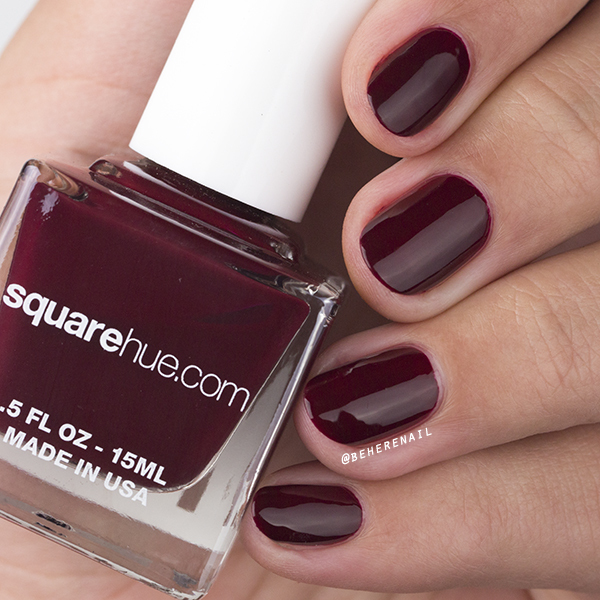 So excited to see you back, and with another Square Hue box too, which I really wish I could get my hands on! The grey and teal are to die for! This is marvelous!! I am so glad you are back!! I missed you and your nail art!! !